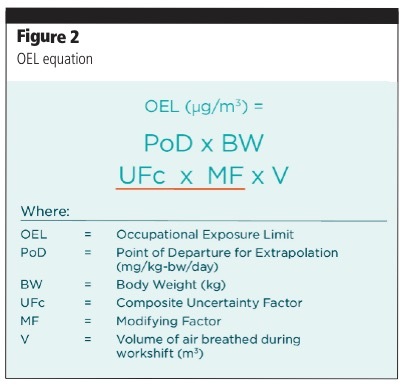 The pharmaceutical industry definition of potent is a compound with an occupational exposure limit (OEL) at or below 10 µg/m3 of air as an 8 h time-weighted average. 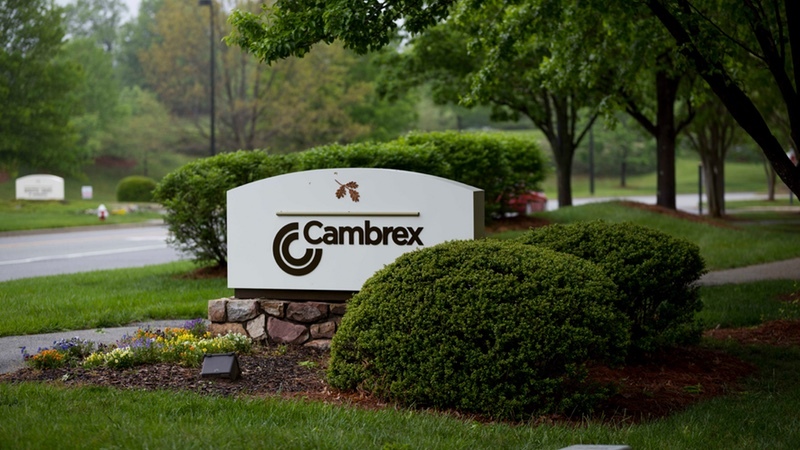 However, there is no specific definition regarding what constitutes a highly potent compound, and different risk assessment experts frequently have different opinions on the same molecule. Making a judgement about the risks to employees starts with scientific assessments, animal studies and clinical trials that are done by the drug developers, giving an insight into the potential hazards and the dose–response effects. Risk assessment experts use their professional judgment to interpret this data and generate critical effect risk-based values, including OELs and occupational exposure bands (OEBs). 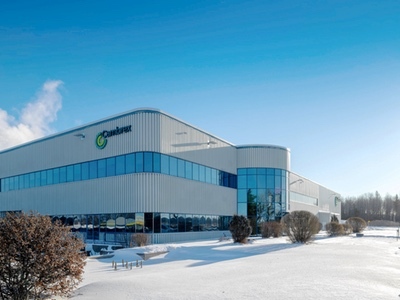 These assessments allow a manufacturing facility and its management team to put engineering and industrial hygiene strategies in place to control and minimise the risk of exposure. As well as training, these will include containment and personal protective equipment (PPE) strategies. It is important to note, however, that available toxicological data were not intended for occupational risk evaluation as clinical drug trials, for example, are generally designed to determine endpoints such as tolerated dose or effective dose, neither of which can be used directly to determine the “no-effect,” safe exposure level for workers. Additionally, study patients in trials may already have compromised health, so it is difficult to compare them with healthy plant operators, and dosage strategies within trials are not comparable with dust inhalation levels that would be considered safe. However, studies will indicate if any acute exposure problems might be expected, such as somnolence, respiratory arrest, adrenergic or lachrymatory effects, or whether it is an allergen, corrosive or an irritant. Issues that might cause chronic exposure include being a carcinogen, mutagen, clastogen or sensitiser, and also whether it has developmental or reproductive effects, or toxicity that arises after repeated doses. Either way, the critical effects of that exposure then need to be identified, whether that is a pharmacological effect or target organ toxicity, and the relationship between the dose and these effects. Different molecules have different dose–response curves, and the effect that they have changes with the dose, as does the way people behave in response to that dose. Importantly, potency and toxicity are not the same thing: potency refers to the relative amount of drug it takes to produce the target pharmacological effect, whereas toxicity refers to off-target adverse effects. For example, some highly potent molecules have a pharmacological effect at a very low dose, but toxic effects do not kick in until the administered dose is much higher. This large therapeutic index is exactly what is required for an anaesthetic — a wide gap between the effect and the side-effect. In contrast, an old-fashioned cytotoxic chemotherapy drug may have fairly low potency but high toxicity, which means the likelihood of toxic effects occurring at a therapeutic dose is much higher. In risk assessment terms, the two examples are very different. And it’s this variation that provides the difficulty in assessing risks. For an industrial chemical, there is likely to be a large amount of available data on effects to inform the risk assessment. 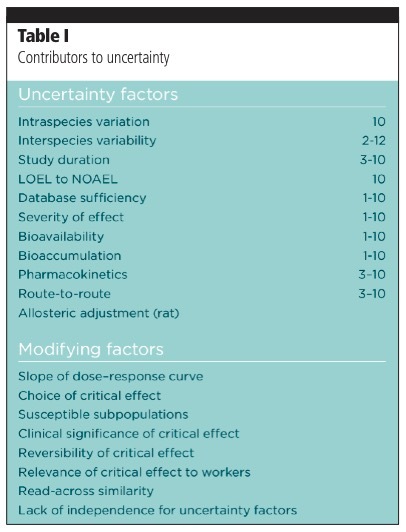 The level at which there will be no effect — the no observed effect level (NOEL) — will be clear, and moving up the dose–effect curve there is the no adverse event level (NOAEL), which is commonly seen in risk assessments. 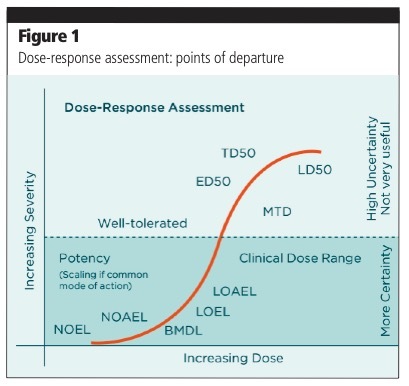 Then there is low effect level and low adverse effect level (LOEL and LOAEL), before one moves past the well tolerated dose to the maximum tolerated dose, and through to the ED50, TD50 and LD50, the doses at which half the animal subjects experience an effect, a toxicity event or die (Figure 1). The dataset is never going to be complete, however; therefore, uncertainties must be accounted for. This equation can be used to calculate the OEL (Figure 2). The factors included in the numerator are those that increase occupational exposure; the denominator comprises those that reduce it. Two of the components of the denominator — a composite uncertainty factor and a modifying factor — are designed to compensate for this uncertainty. There are many factors that can contribute, and some examples are shown in Table I. Clearly, these can introduce a huge amount of variability into assessments. Even just including the first five on the list of uncertainty factors can give up to 120,000-fold variability in the final OEL value, and so it is not surprising that there is so much variability between different risk assessors. Some assessors also include modifying factors from the second list in the table, which can give a variation in the final OEL by anything from 0.3 to 108. Reconciling this variability in the final risk assessment represents a significant challenge. So how can one assess the impact of uncertainty factors in the real world, not just as an exercise on paper? The critical question to ask is, what risk is it acceptable to expose the worker to? A very cautious risk assessor might deem that to be one-in-a-million, but in reality, one-in-a-thousand is a more acceptable risk. In occupational settings, this is a common number to select for the chance of having a severe injury in the most hazardous work environment. The dose would then be based on this. This is three orders of magnitude difference between the two assessors. The difference is important because of the vast disparity in cost between the two. If a molecule moves from OEB2 to OEB4 purely because there are less data and more uncertainty factors, enhanced containment will be required — at the expense of both cost and time of the project. How can this level of uncertainty be reduced? It is important not just to consider the risks of the drug itself, but also the intermediates involved in its production. There may often be a calculated OEL for the API … but not for those intermediates. 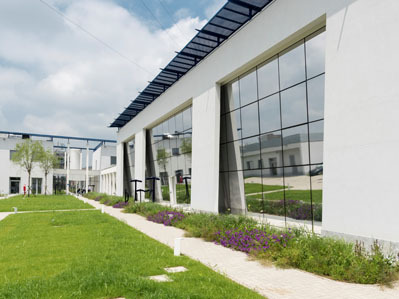 Exposure modifiers represent another important consideration that is often overlooked, particularly if the person generating the OEL does not know the facility. In particular, does the process produce dust, or solid material, as the former is much more likely to pose an airborne hazard. One also needs to consider how long a worker is likely to be exposed to the material. 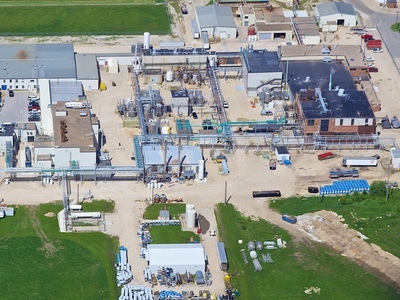 The theoretical OEL is based on an 8 h exposure; but, in reality, the exposure during a batch manufacturing process might be just for 5 or 10 minutes while, for instance, a tray dryer is changed over. It is therefore appropriate to modify the risk assessment on a site-specific basis. Additionally, another aspect that is often overlooked is that the particles suspended in the air are not deposited into the lungs at that rate; maybe one third will actually reach the lungs. A risk assessor may automatically include a 10-fold uncertainty factor for inhalation exposure, yet the maximum will only be 30% of the total at most. By using OEB strategies to classify compounds into four major categories, general principles in handling and manufacturing approaches can be adopted. Category 1 compounds are essentially non-toxic, although exposure is targeted to be below 500 µg/m3 in all circumstances. Category 2 represents molecules with special hazards; for example, carcinogens commonly fall into OEB2. The real opportunity for customisation comes with Category 3, as this is when the special considerations for real-world behaviour come into play. Category 4 includes highly potent toxic materials, which are those that require special handling, including careful containment and less opportunity for customisation. The most hazardous — those ultra-potent compounds with an OEL below 0.1 µg/m3 — fall into an additional 4+ category. For projects in OEB3, the containment is designed around the process. It may fit within existing fixed equipment in the plant, or some modifications may need to be made to provide additional safeguards. This might be achieved using soft-sided isolators or HEPA filters, with the decision being made after a physical hazards assessment has been done. Physical equipment and infrastructure is a more conservative approach to minimising exposure risks than using personal protective equipment as a failsafe. Other aspects that should be included in the risk assessment are the solvents. It is important that these should not degrade the isolator, O-rings, gloves or even the engineering controls that are in place for worker protection. The special hazards associated with every individual process must be considered; for example, it might be necessary to limit how long people can work on a specific project, or if it is teratogenic then pregnant women should not be involved. Surrogate testing is required to assess whether the containment strategies are working; any issues these bring to light can then be addressed before there is a problem with the real material. 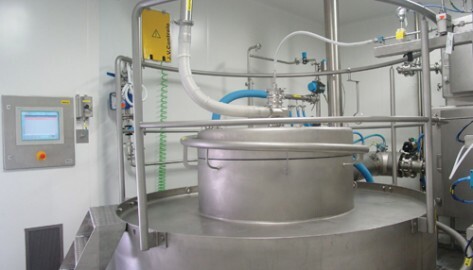 Both labs and production facilities should be set up with a room pressure cascade, so that the room in which the material is being handled is at the most negative pressure. 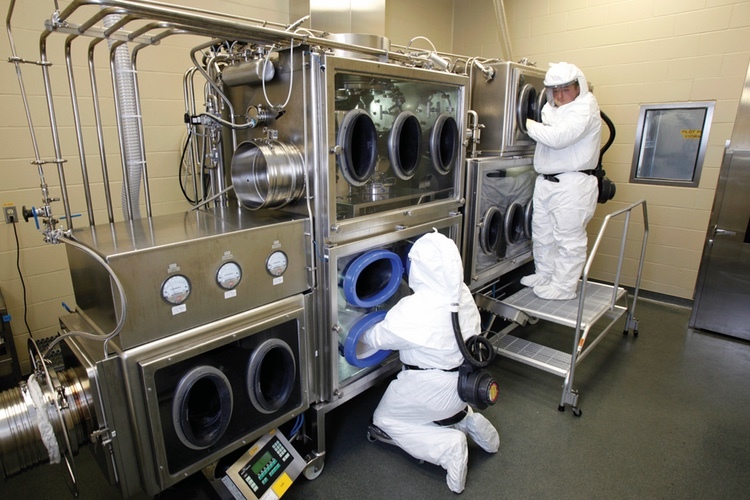 In contrast, for OEB4 materials, the process is designed around the containment, with dedicated isolators set up for various process operations and, if necessary, the process modified to fit within them. 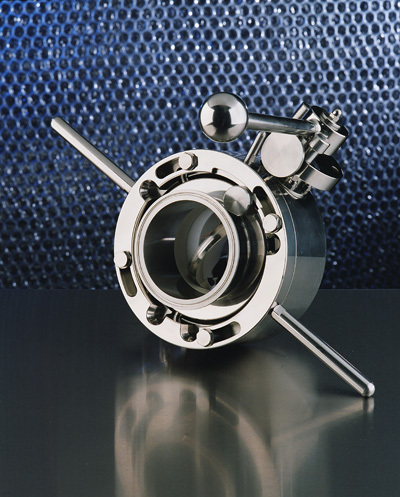 Rapid transfer ports are usually employed for OEB4+ materials. There is often a temptation to take a very conservative approach towards HPAPIs, with the use of maximum containment at all times; but, for most manufacturers, including CMOs, this is impractical. To do this would incur additional costs and added time and delivery schedules for projects, factors that raise the manufacturing costs significantly. For a CMO, this additional cost would have to passed on ... and justified to customers. An appropriate alternative approach is to assign a conservative OEL at first and relax the handling requirements with time if the data support it, ensuring the safety of workers is not compromised at any point by economic pressures.